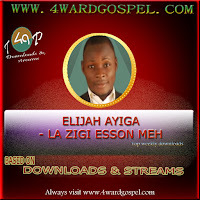 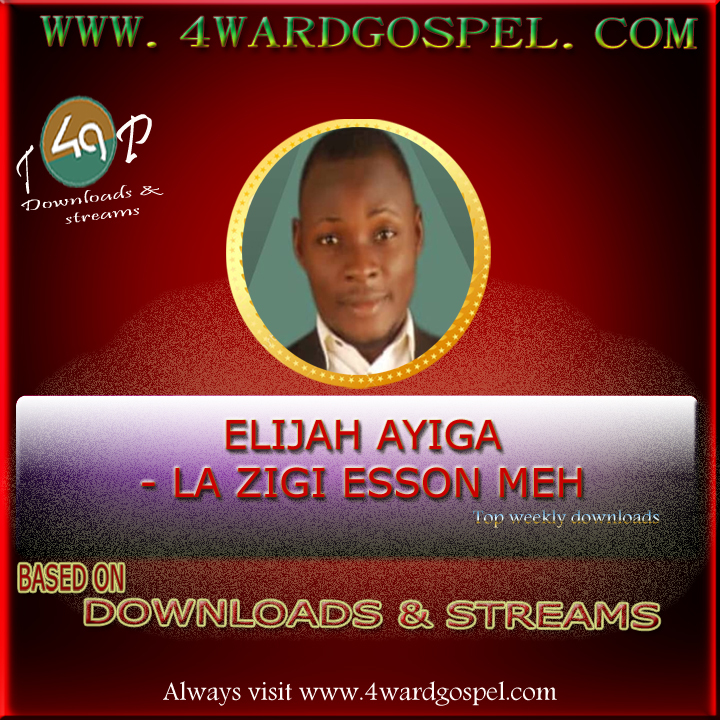 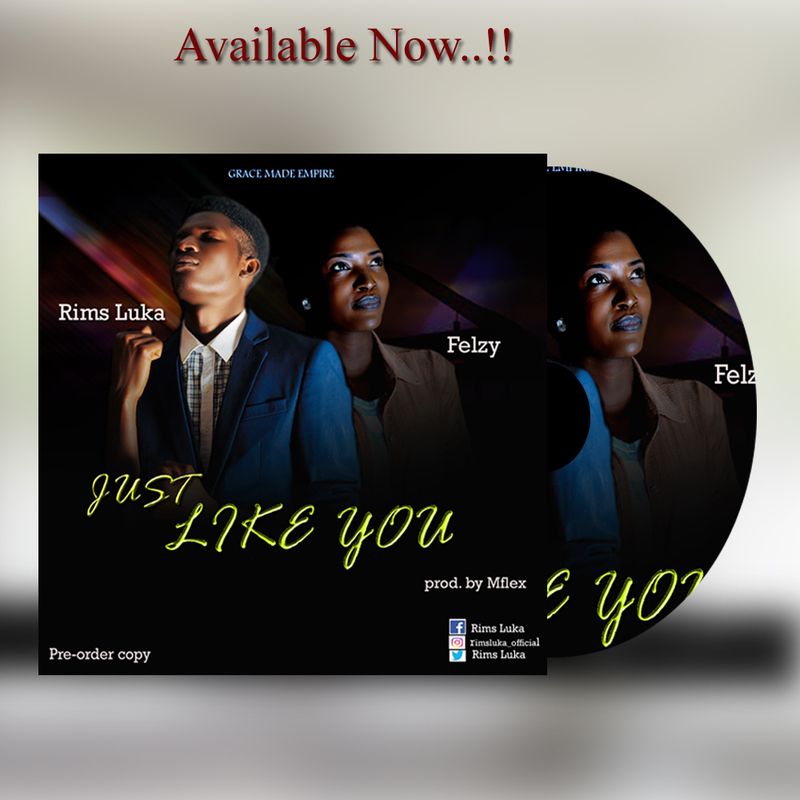 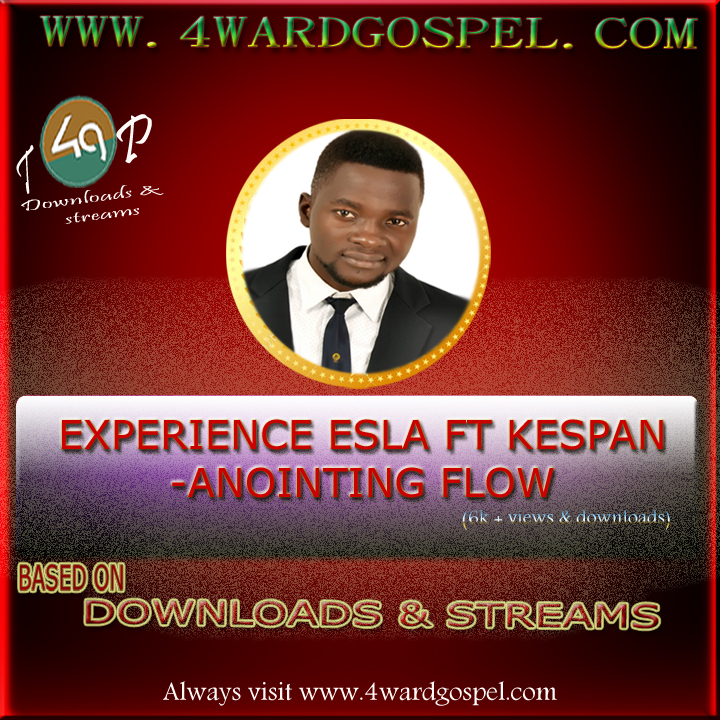 Home / Experience Esla / GOSPEL NEWS / MUSIC / Checkout fast rising gospel music ministers who made our list for top weekly most viewed & downloaded songs. 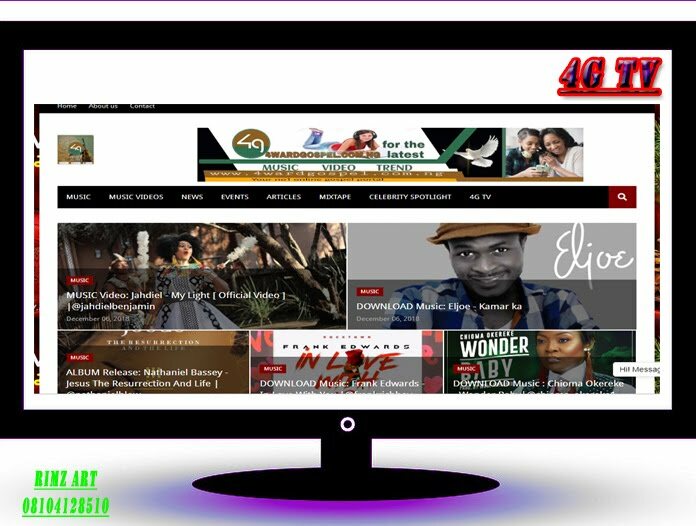 Checkout fast rising gospel music ministers who made our list for top weekly most viewed & downloaded songs. 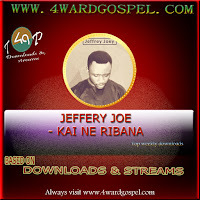 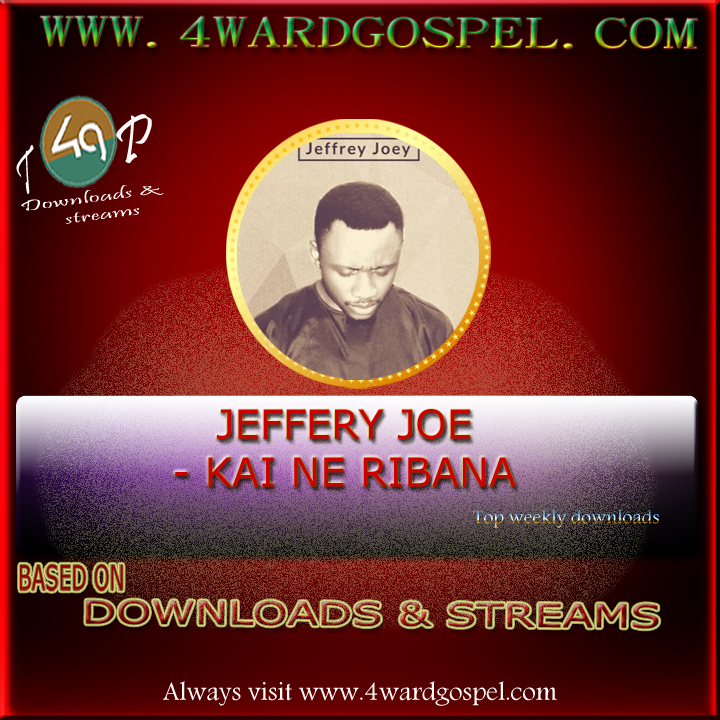 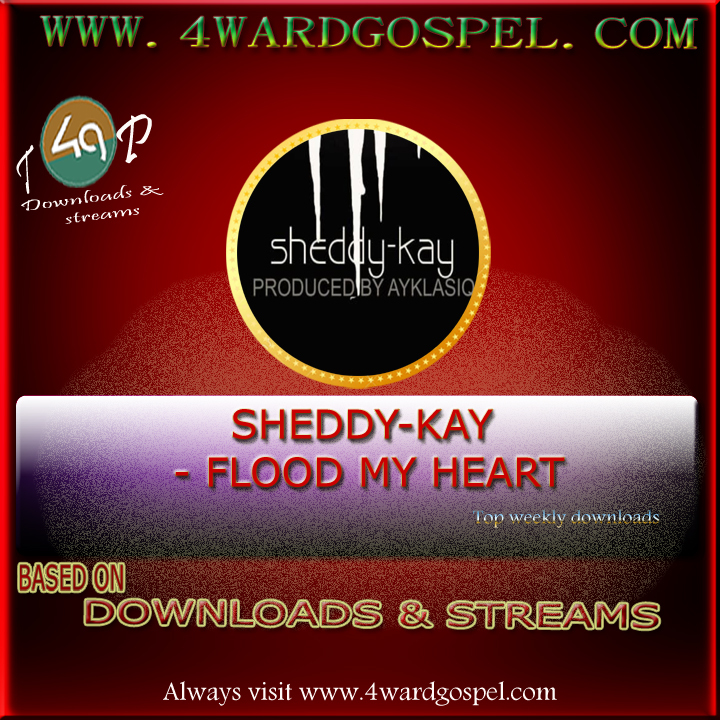 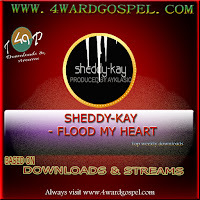 Checkout Glaring gospel music ministers who made our list for top weekly most viewed & downloaded songs.